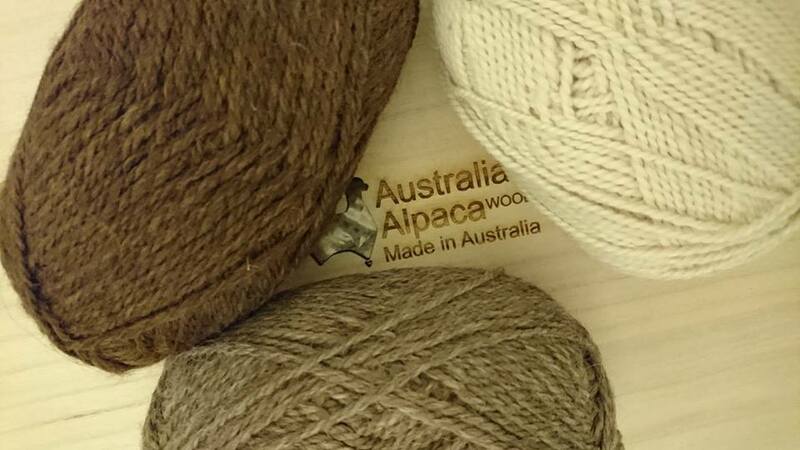 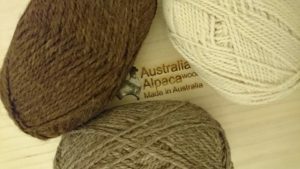 Australian Alpaca Wool (known as AAW) was founded with a dynamic vision in the import / export business. 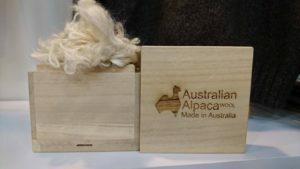 Our premium quality of alpaca quilts, blankets, throw rugs, scarves, socks, and yarns have been received an overwhelming recognition from the overseas buyers. All of our products are made in Australia with 100% Australian alpaca fleece which has been processed locally in the state of New South Wales. 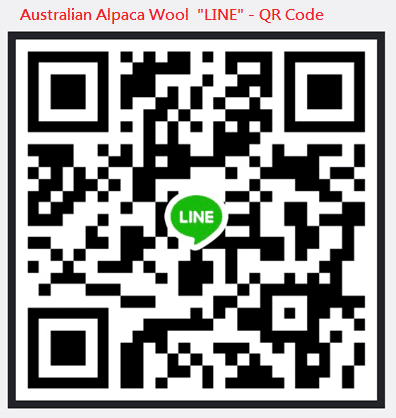 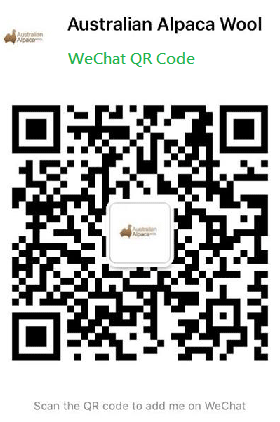 We are committed to providing the ultimate in quality with excellent service to our customers.